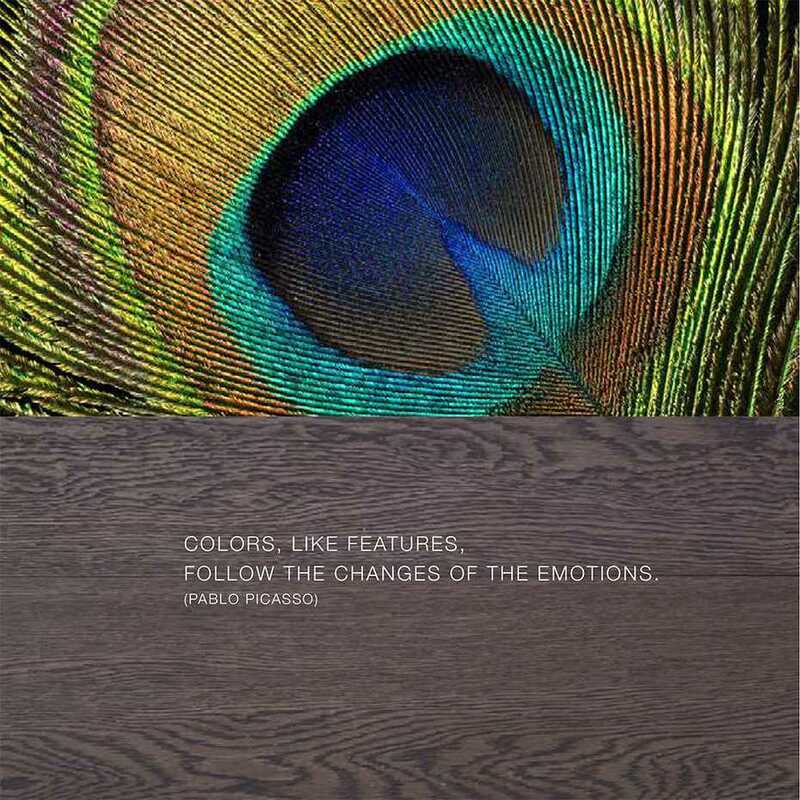 "Colors, like features, follow the changes of the emotions." 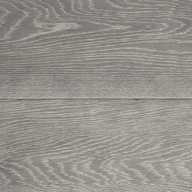 (Pablo Picasso) Prefinished parquet flooring, bevelled, hand brushed and dyed wax effect treatment. 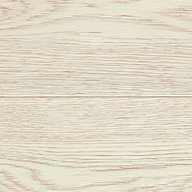 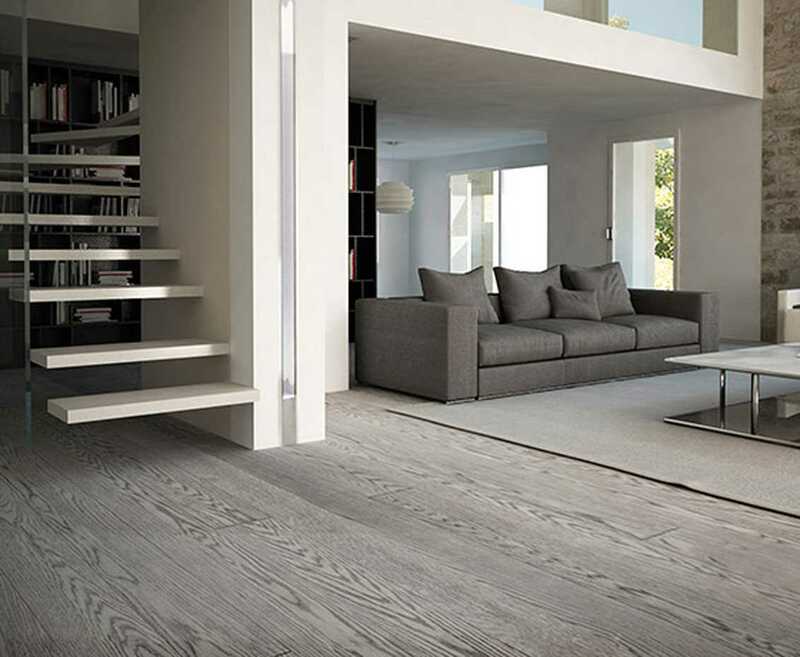 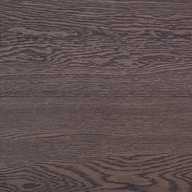 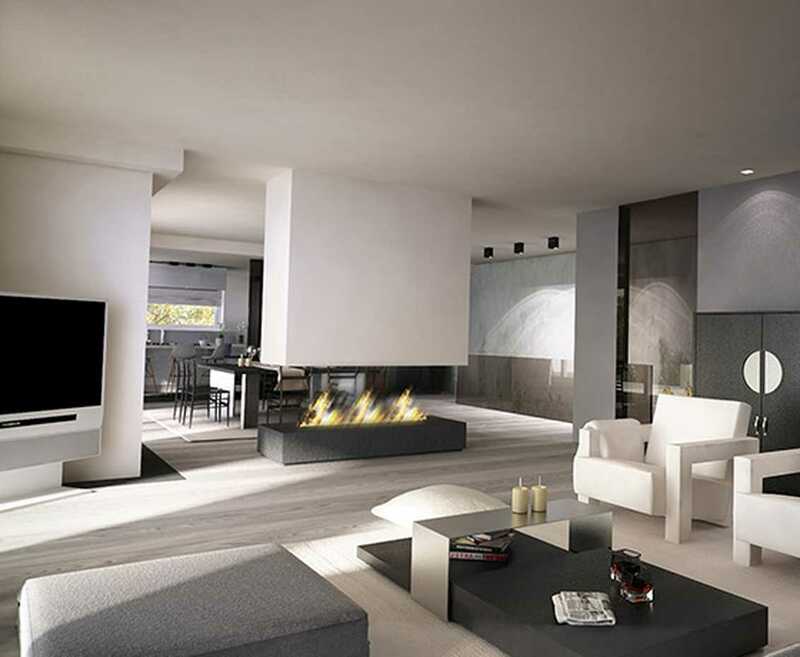 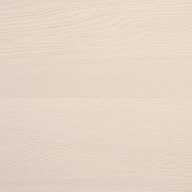 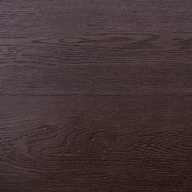 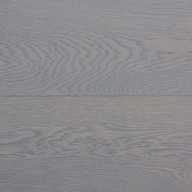 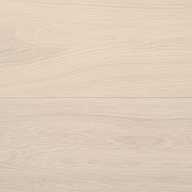 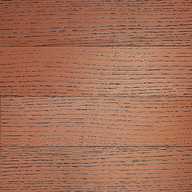 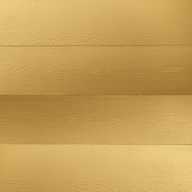 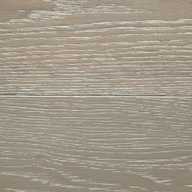 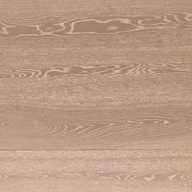 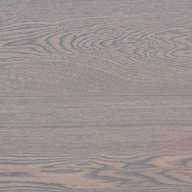 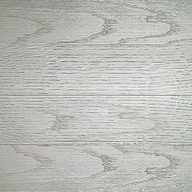 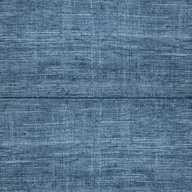 The main distinctive feature of IPF woodfloor is the high performance coating. 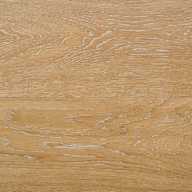 The reatment has been developed by IPF technicians and it is applied by habd, board after board by IPF craftsmen, providing proven performance and reliabitlity.